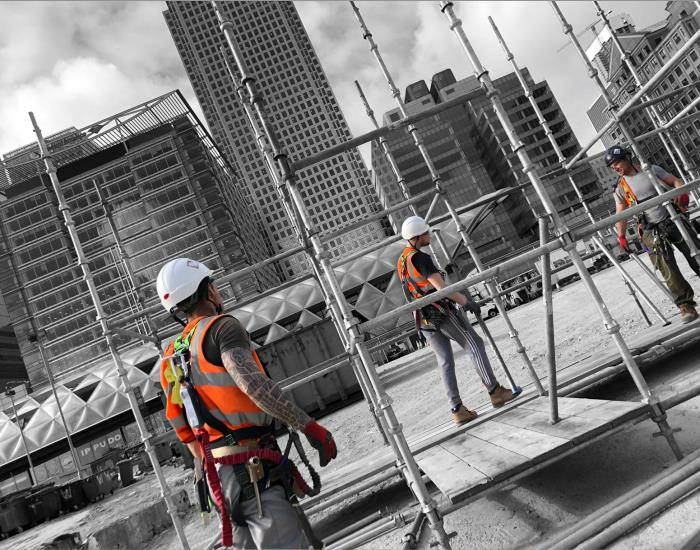 This two day SSPTS (Systems Scaffold Product Training Scheme) course will give attendees the theoretical knowledge and the practical skills to safely and effectively erect, alter and dismantle Cuplok system scaffolding. Please note this course is not intended for non-scaffolders (see pre-requisites for candidates below for further details). 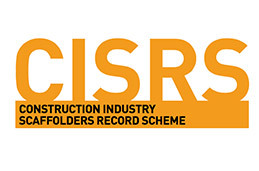 Candidates wishing to attend the Cuplok System Training must hold a current CISRS Card having completed a minimum of the Part 1 training through either the tube and fitting or system scaffolding route. Candidates must be able to provide us with a copy of their training certificate or endorsed CISRS trainee/scaffolder card which we need to keep on file. Literacy and language comprehension are important requirements on all courses. Any physical impairment or literacy issues should be discussed with LTC Training Services prior to making a booking so we can best accommodate your needs. This CISRS accredited course is for existing CISRS Scaffolders (Part 1, Scaffolder or Advanced) who use Cuplok modular system scaffolding. 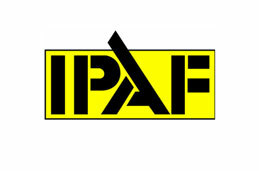 For our staff and customers to have the knowledge, belief and confidence that we are the best, safest and largest, one stop access solution in our industry. 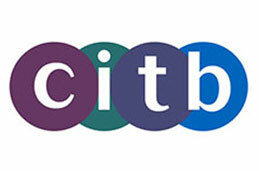 LTC Group87 Ltd will grow by providing a service that is “the best available” to any customer. This will be matched with outstanding service, unsurpassed knowledge, demonstrating clear confidence in all safety aspects of our work, and value for our customers. 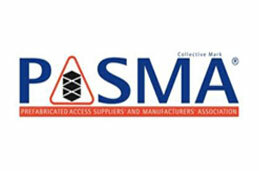 We will achieve the projected growth of our business by remaining financially strong, maintaining market dominance in the South West, whilst continuing to develop our people to realize their full potential and by creating an exceptional environment where everyone has an integral and positive influence on the company's overall performance. LTC Group87 Ltd will continue to nurter its customer first approach where every expectation or requirement is met through a “once company” mindset and delivery par excellence. We will continue to develop a culture, which focuses on our core values of a team philosophy, personal development, company profitability and success.